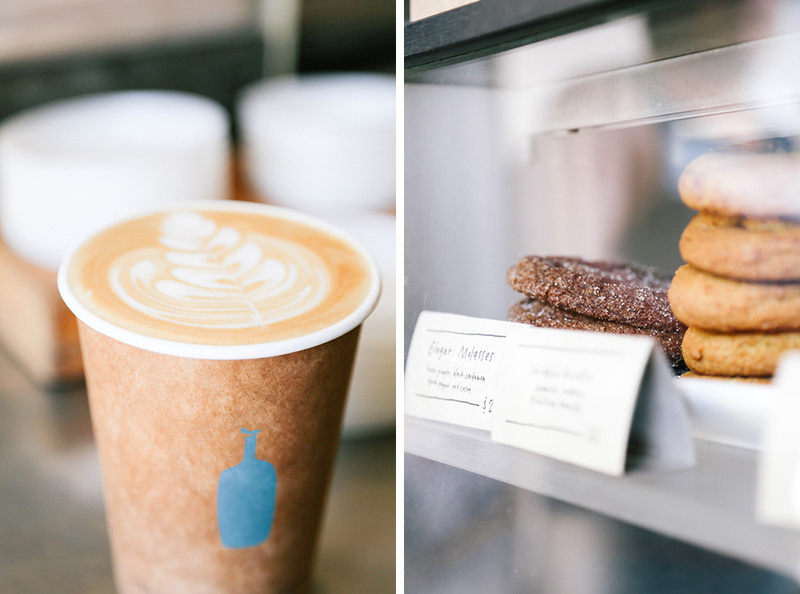 We love to see how coffee is done locally, so in San Francisco that meant visiting Blue Bottle Coffee. 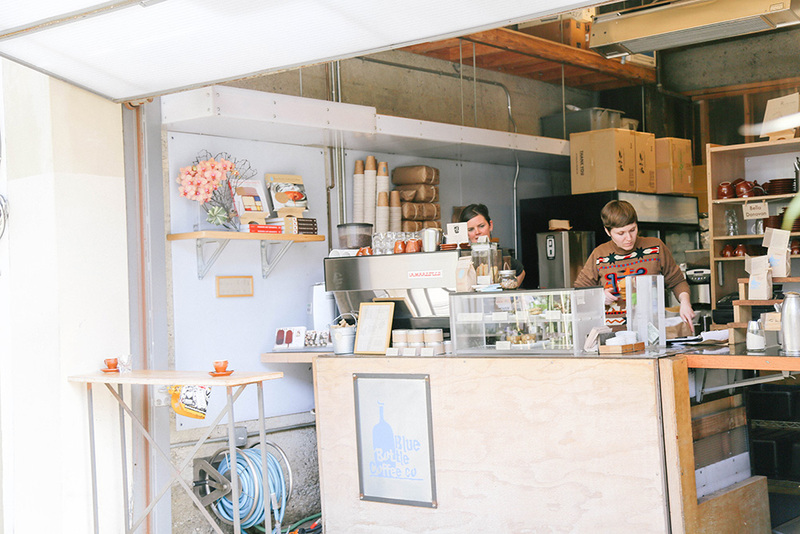 We visited their kiosk in Hayes Valley, which is hidden down a narrow alley in a converted garage. Joining the crowds, we lined up before trying both the hot and iced lattes, which were creamy, bold and sweet. Perfect with cookies on the benches in the sunshine, where we were surrounded by locals and their puppies.